Get ready to celebrate and reunite with friends and family! 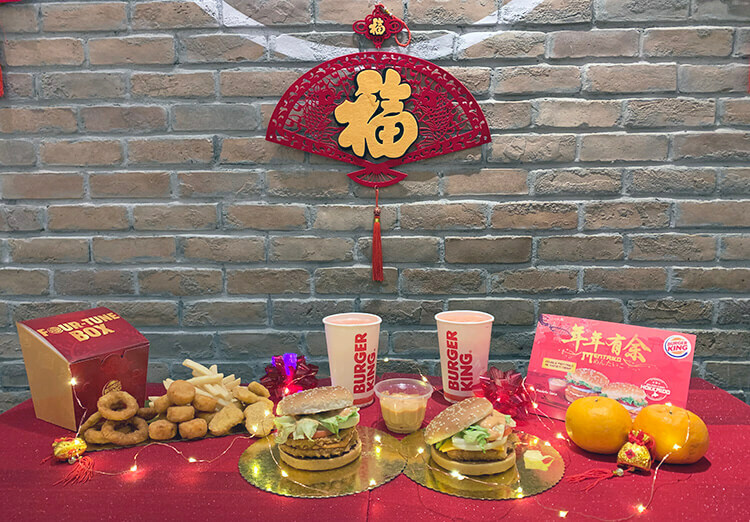 This Piggy Lunar New Year, Burger King launched their limited edition Salmon Mentaiko Burgers (明太子北海道三文鱼堡) filled with fortune and happiness. How to enjoy Mentaiko? Try mixing with mayonnaise to create a creamy savoury pink sauce that is undeniably delicious to the palate. 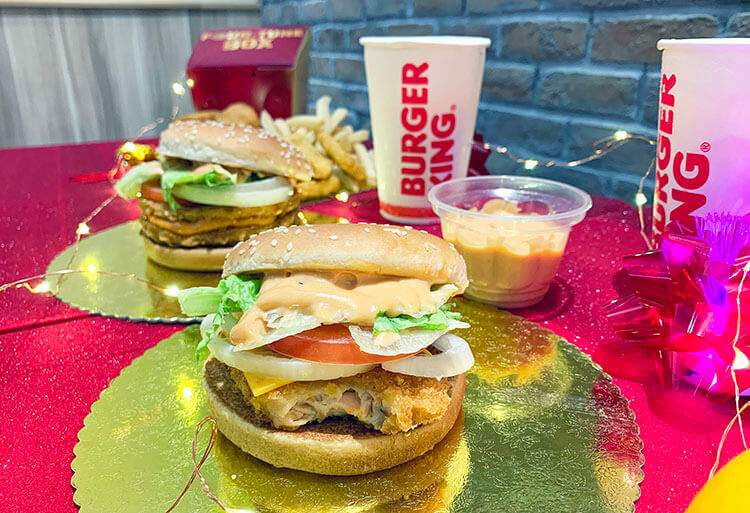 Alternate option, you can also choose the Mentaiko Double CHICK’N CRISP burger (明太子香酥双鸡堡) is made up of double layers of; tasty crispy chicken fillets, savoury Mentaiko sauce, crunchy sliced onion, juicy tomato and fresh lettuce, served between a toasted 4-inch sesame seed bun. The BURGER KING Mentaiko Burger value meal starts from S$6.90 and include a medium pack of thick-cut salted French fries and a small refreshing SJORA Mango Peach/Strawberry Kiwi drink.